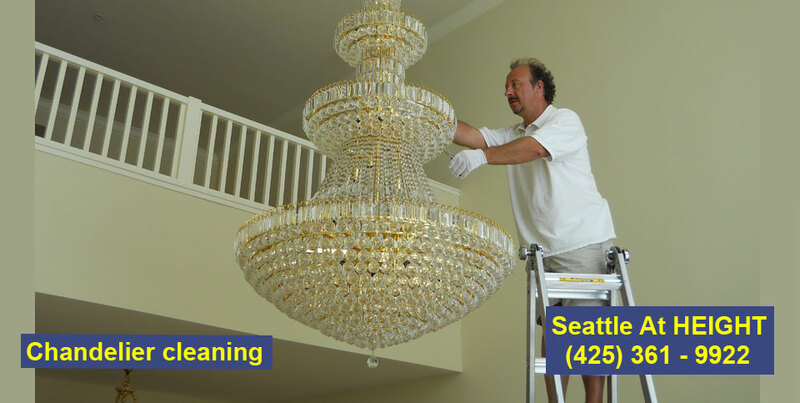 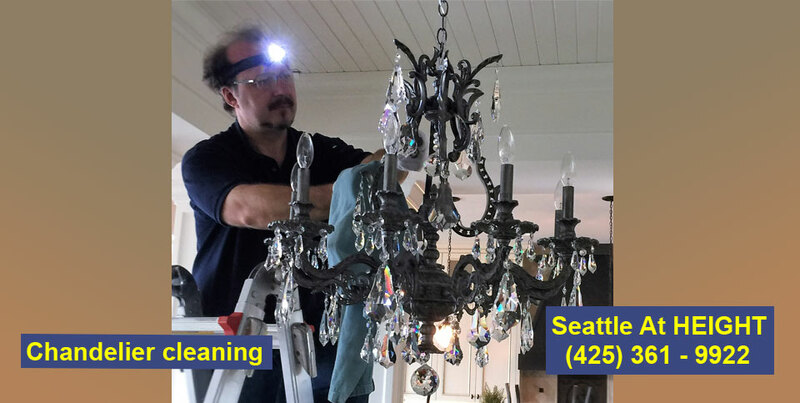 Chandelier cleaning service - serving entire USA ! 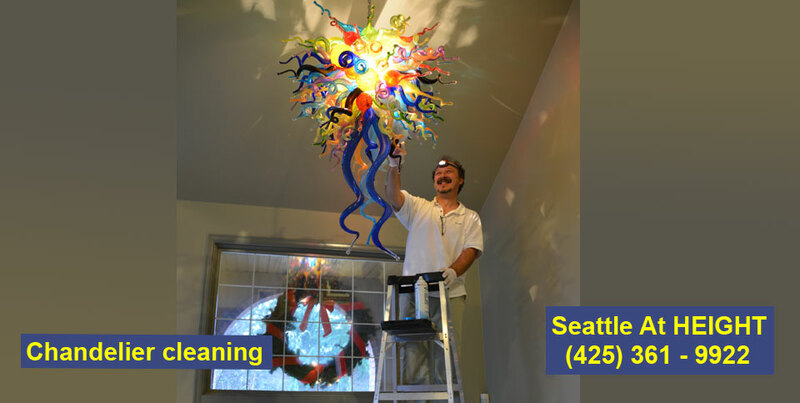 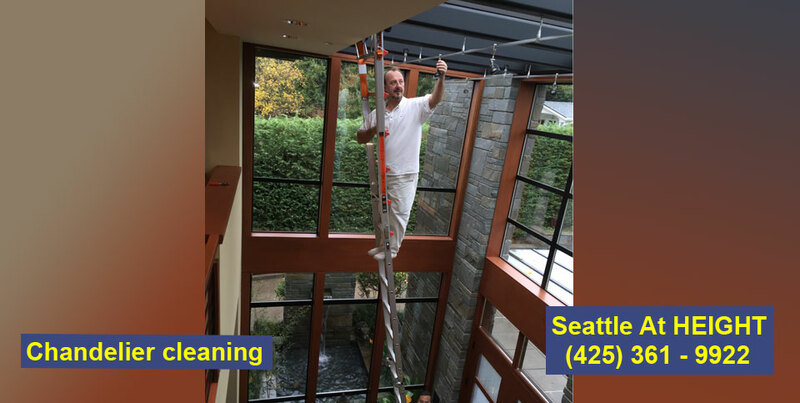 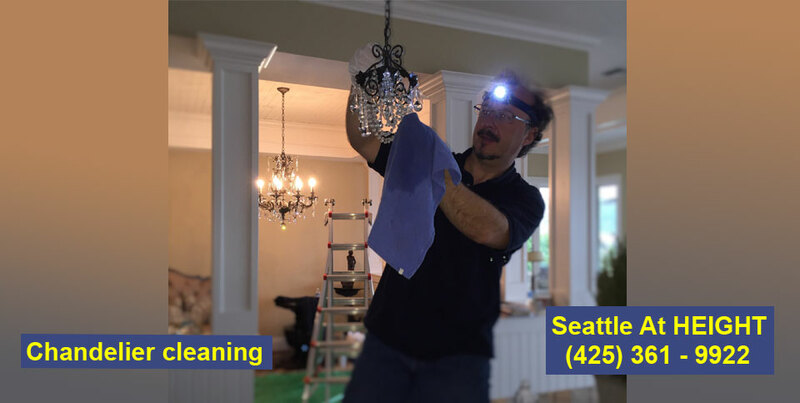 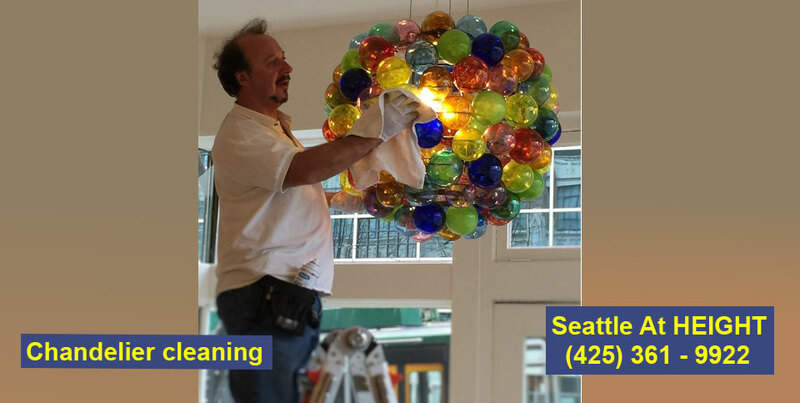 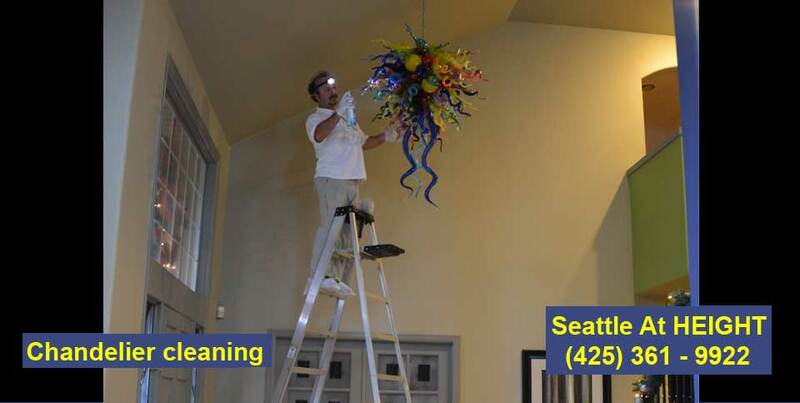 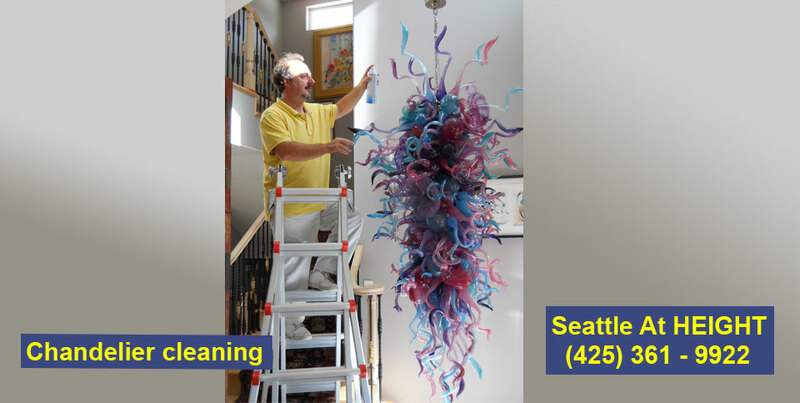 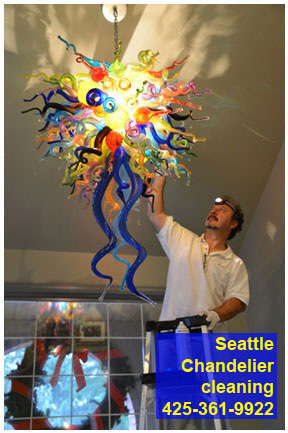 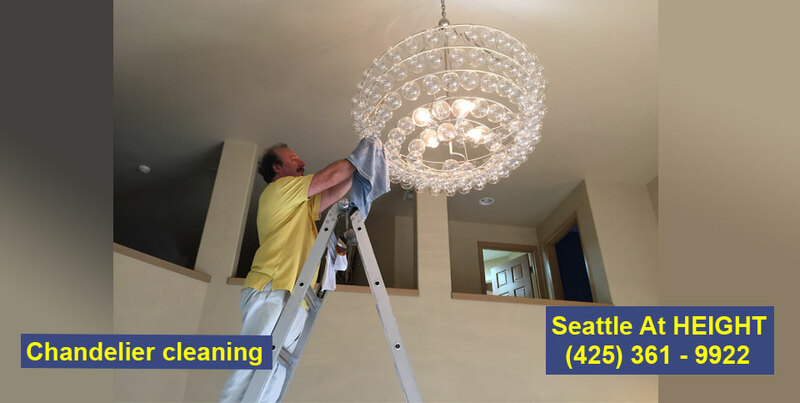 Chandelier cleaning company based in Seattle, but operates in the entire USA. 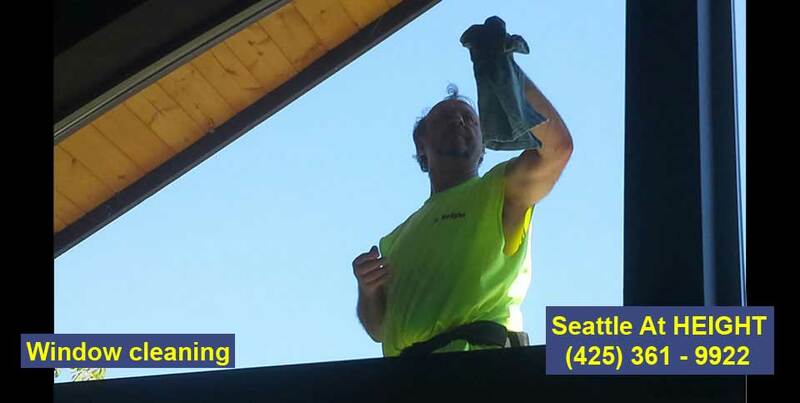 It is possible to see our crews in the entire USA, ie. 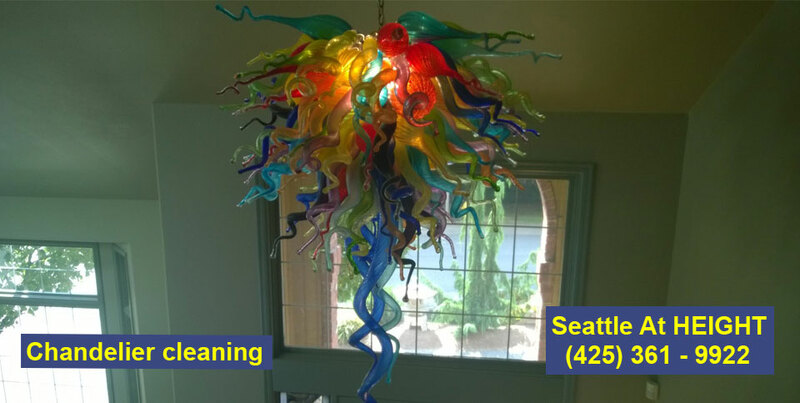 : Tennessee, Arizona, Idaho, Utah, California, Montana, Nevada, Oregon, Texas, Vermont, Washington, Wyoming etc.